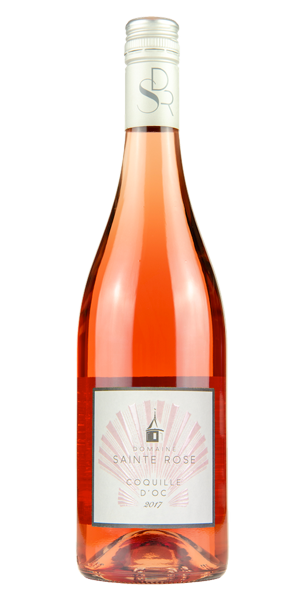 An elegant blend of early picked red grapes, this rosé has a pleasing pale strawberry colour; aromas of grapefruit and pear drops; and luscious summer fruit flavours. Drink it chilled at any time of year! 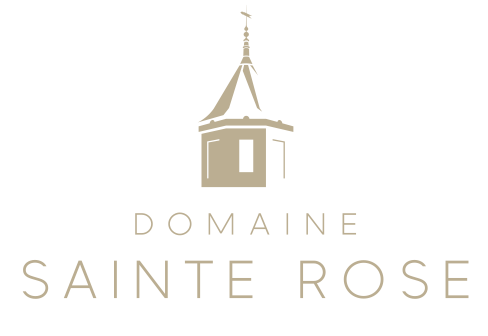 As with all the grapes grown at Domaine de Sainte Rose, the varieties for our rosé were picked at night to protect the juice and to bring the fruit into the winery at a moderate temperature.  They are vinified separately in temperature-controlled stainless steel tanks, prior to blending.